Mortal Engines (film, 2018). A 2018 post-apocalyptic adventure film with "PG-13" rating by Universal Pictures. Directed by Christian Rivers. Official Trailer. 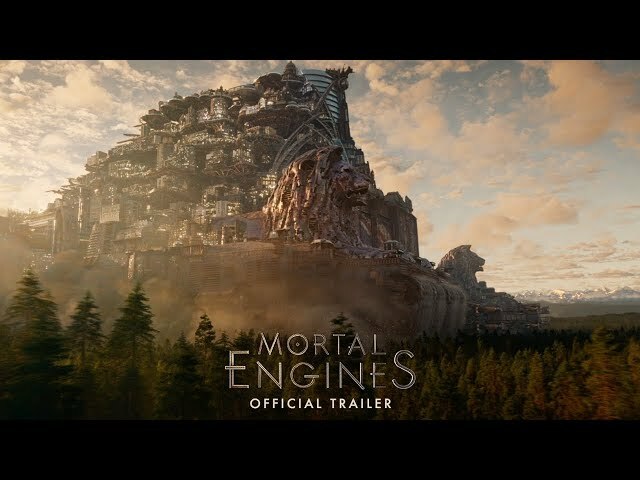 Mortal Engines is a 2018 post-apocalyptic adventure film directed by Christian Rivers. 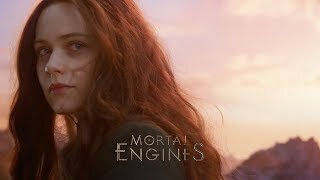 Mortal Engines - Official Trailer 2 (HD). Following a cataclysmic conflict known as the Sixty Minute War, the remnants of humanity regroup and form mobile "predator" cities. Under a philosophy known as "Municipal Darwinism", larger cities hunt and absorb smaller settlements in the "Great Hunting Ground", which includes Great Britain and Continental Europe. In opposition, settlements of the "Anti-Traction League" have developed an alternative civilization consisting of "static settlements" (traditional, non-mobile cities) in Asia led by Shan Guo (formerly China), protected by the "Shield Wall". Relics of 21st-century technology such as toasters, computers, and smartphones are valued as "Old-Tech." The city of London captures a small mining town called Salzhaken, absorbing its population and resources, under orders of Lord Mayor Magnus Crome. A masked woman among the Salzhakens is Hester Shaw, who seeks to assassinate Thaddeus Valentine, Head of the Guild of Historians. Tom Natsworthy, a teenage Apprentice Historian, is sent to London's "Gut" to collect Old-Tech for London's Museum, accompanied by Valentine's good-natured daughter Katherine. Hester attempts to kill Valentine but Tom intervenes, pursuing Hester to a waste chute. Hester escapes, but not before telling him that Valentine murdered her mother and scarred her face. When Tom informs Valentine of this, he pushes Tom down the chute. Tom and Hester are forced to work together to traverse the Great Hunting Ground, finding refuge in a town called Scuttlebug, but the owners lock them in a cell and intend to sell them as slaves. Hester confides that Valentine killed her archaeologist mother Pandora after stealing a piece of Old-Tech she found in a dig in the Dead Continent of Americas, whilst young Hester escaped with a necklace her mother gave her. Meanwhile, Valentine frees Shrike, a reanimated cyborg known as a "Stalker", from an offshore prison to hunt down and kill Hester. At the slave market of Rustwater, Tom and Hester are rescued by Anti-Traction League agent Anna Fang. During the chaos, Tom and Hester are pursued by Shrike, whom Hester reveals she knows. Hester explains that Shrike had found and raised her, and Hester promised to let him turn her into a Stalker like himself, but she left after discovering that London was in the Great Hunting Ground, allowing her an opportunity to attempt to kill Valentine. On London, Katherine grows estranged from her father, especially after Apprentice Engineer Bevis Pod informs her that Valentine pushed Tom down the chute, and they learn Valentine's energy project in the re-purposed St Paul's Cathedral is more than it seems. Principal photography began in April 2017, with shooting occurring at Stone Street Studios in Wellington, New Zealand, and was completed in July 2017. 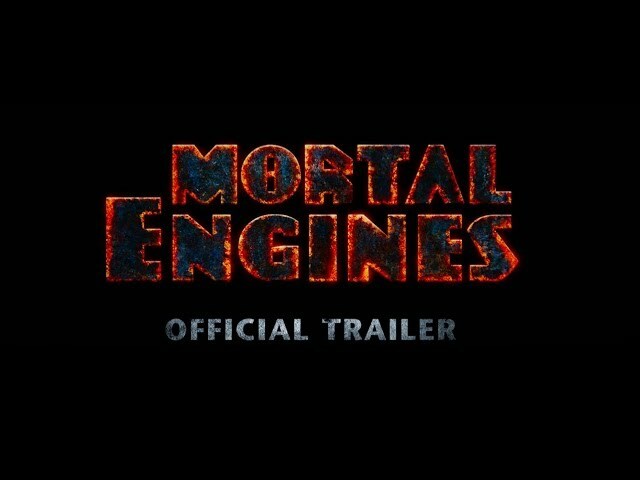 The film Mortal Engines was scheduled to be released by Universal Pictures on November 27, 2018 (London), on December 6, 2018 (New Zealand), on December 7, 2018 (New Zealand), on December 8, 2018 (New Zealand), on December 13, 2018 (Germany) and on December 14, 2018 (United States, United Kingdom). The duration of the film is 128 minutes. With a budget of $100 - 150 million, the film grossed over $83.2 million. 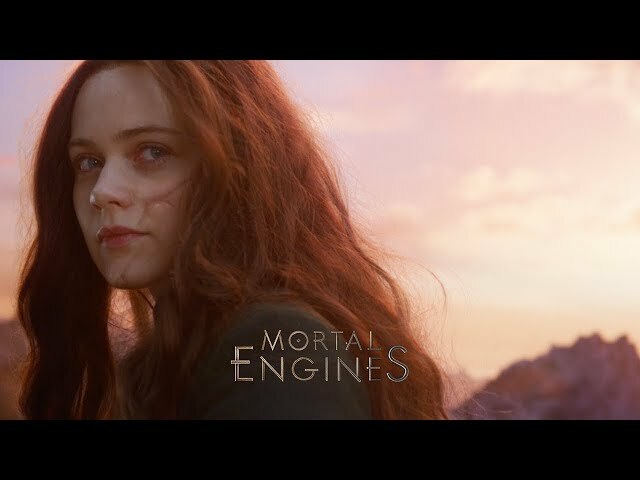 Mortal Engines got low rating from critics. But the audience likes the film. Audiences polled by CinemaScore gave the film an average grade of "B-" on a scale ranging from A+ to F.